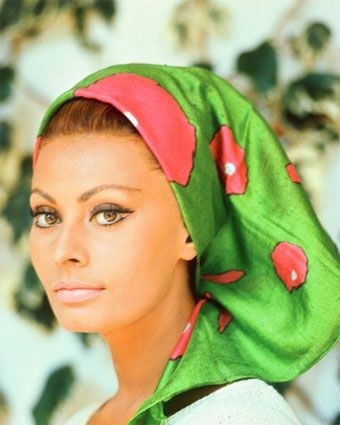 A few things I like: 1960s styling, Italian people and signature makeup looks. Add those all together and you come up with Sophia Loren, every time. For this Look Breakdown, I’m honoring this bombshell and the makeup look she is known for. I started a regular Look Breakdown for this post, but I found this tutorial, which explains it better than I could. I think especially because the liner and lashes are tricky, it’s much easier to watch someone do it than read how to do it. So thank you, Lisa Eldridge! I know I’m cheating a little by just giving you a video to watch, but I really think you’re better of with this.